Goldmaster Gm-7139 Romeo Trimmer is a professional hair clipper. You can shave your sideburns and beard with its special trimming heads. The heads have rounded blade technology. 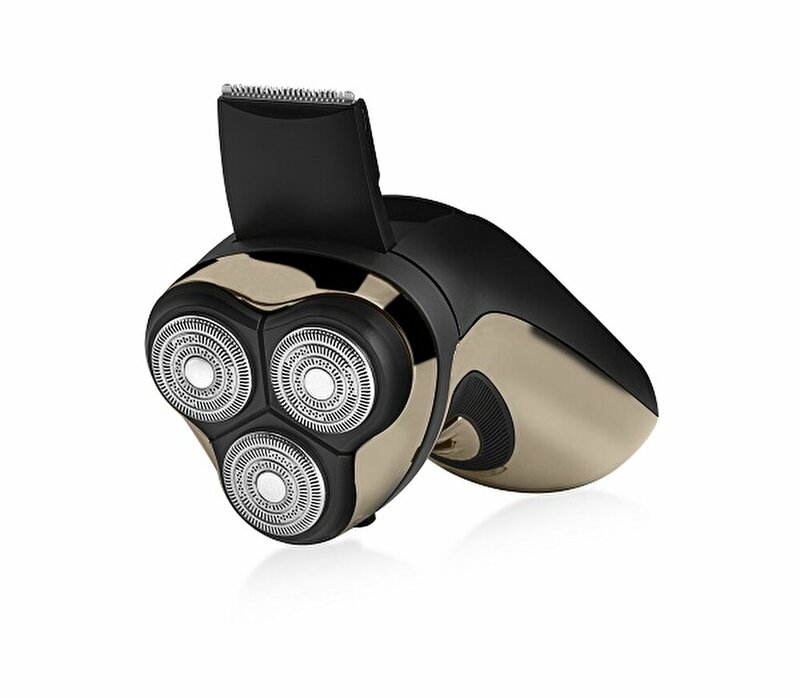 This cordless hair clipper has a monitor which shows the remaining charge and running time. 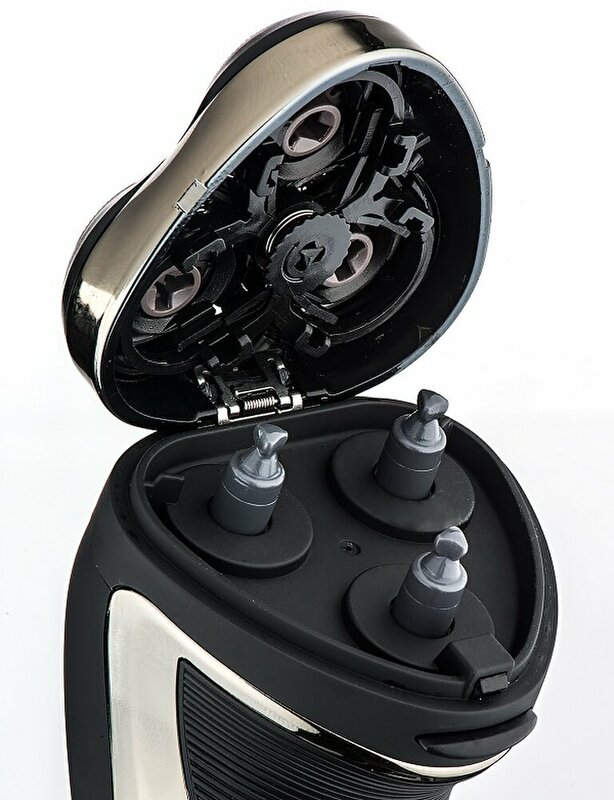 The product includes titanium professional ceramic blades. Ultra-sharp titanium and ceramic blades, digital charge indicator, lithium ion battery also included. 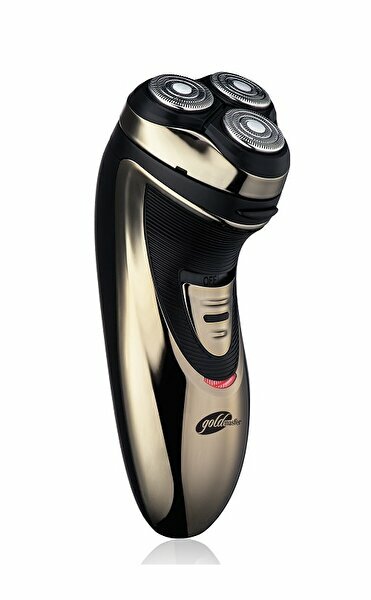 Turbo functioning, cord and cordless usage and 4 different length adjustments are the advantages offered.